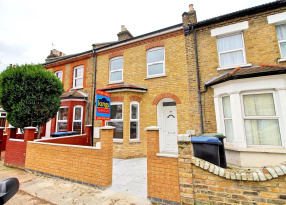 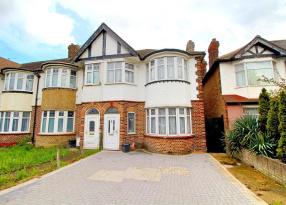 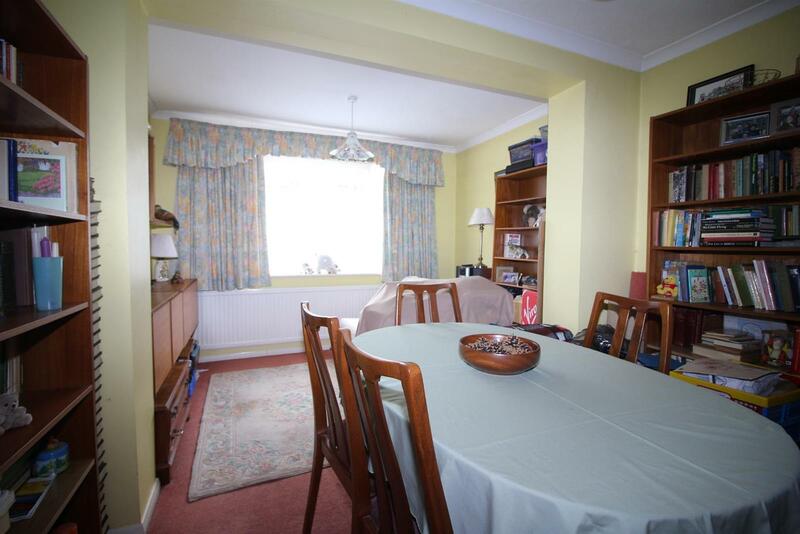 940 YEAR LEASE Kings Group are delighted to offer this TWO DOUBLE BEDROOM, Ground Floor Maisonette to the market. 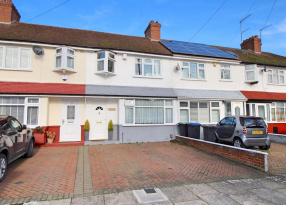 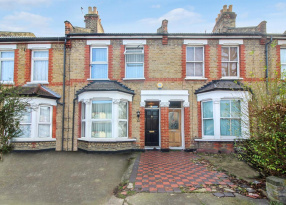 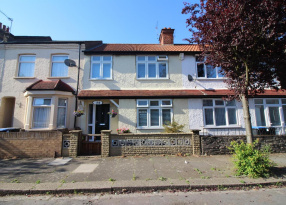 Situated within close proximity to all local shops, Ponders End Train Station, Local amenities and has great links into Tottenham Hale & London Liverpool Street this would make an ideal First Time Buy or Investment Opportunity. 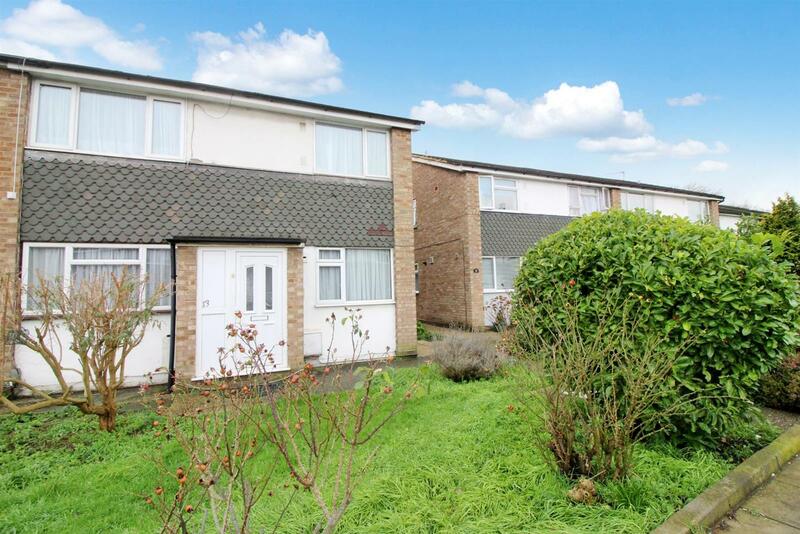 Benefiting from a Spacious Extended Living Area, Fitted Kitchen, Rear & Front Garden, Extended Second Bedroom and a Shower Room. 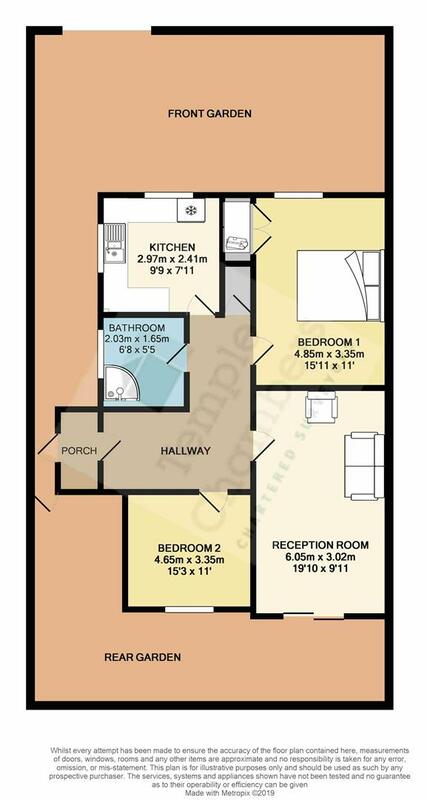 With double glazed window to rear, coved ceiling, single radiator, Tv point, carpet. 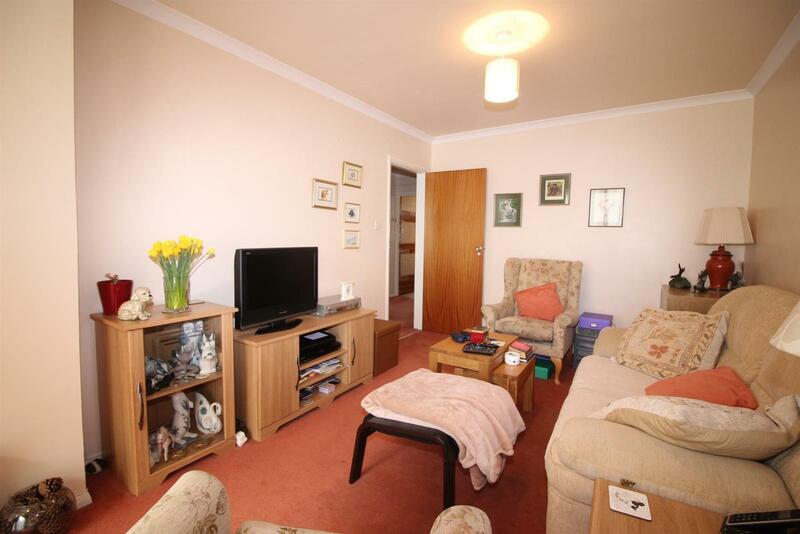 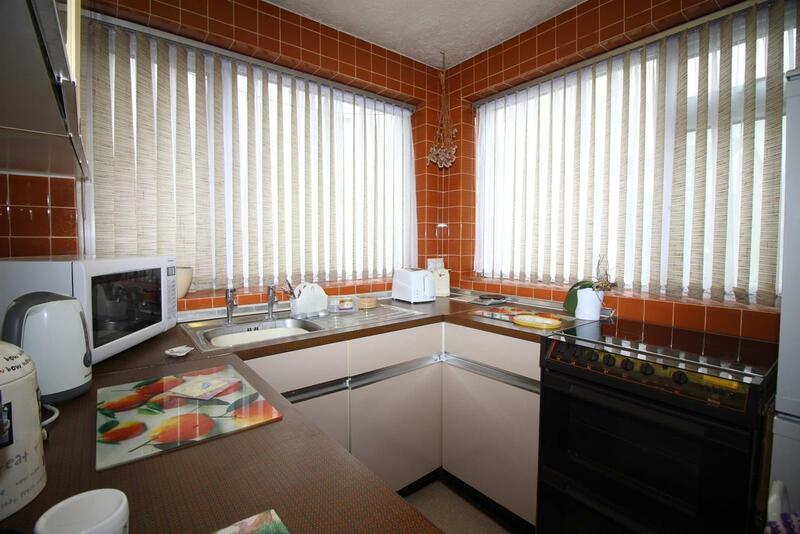 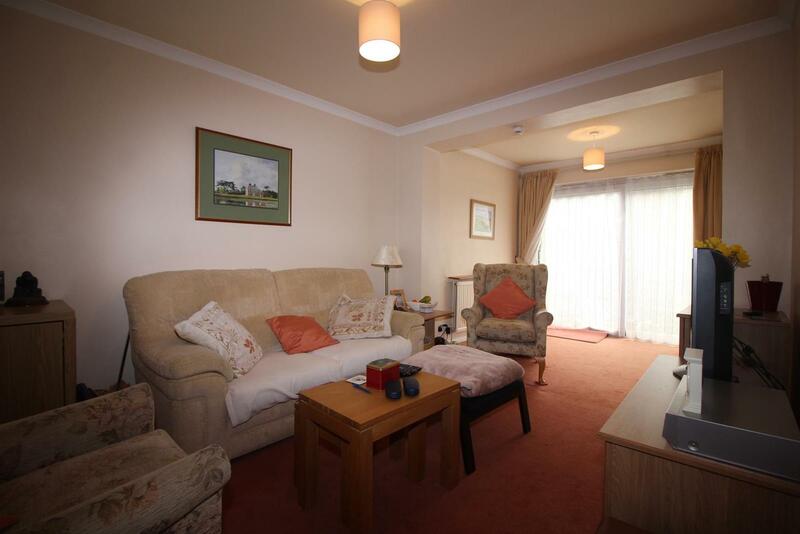 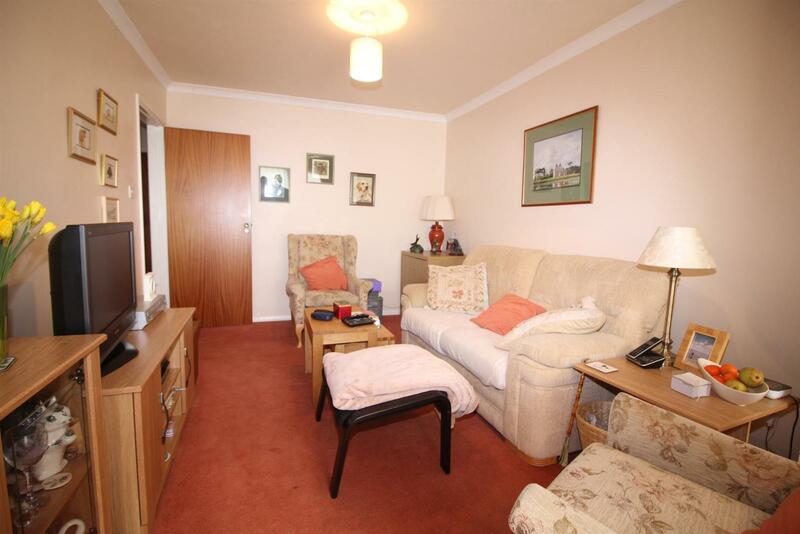 With double glazed window to front, storage, single radiator telephone point, carpet. 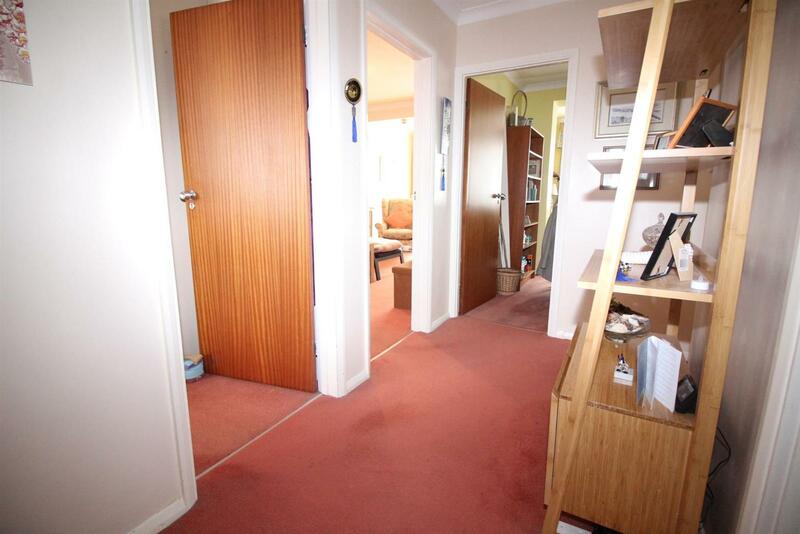 With double glazed window to rear, coved ceiling, single radiator, carpet. 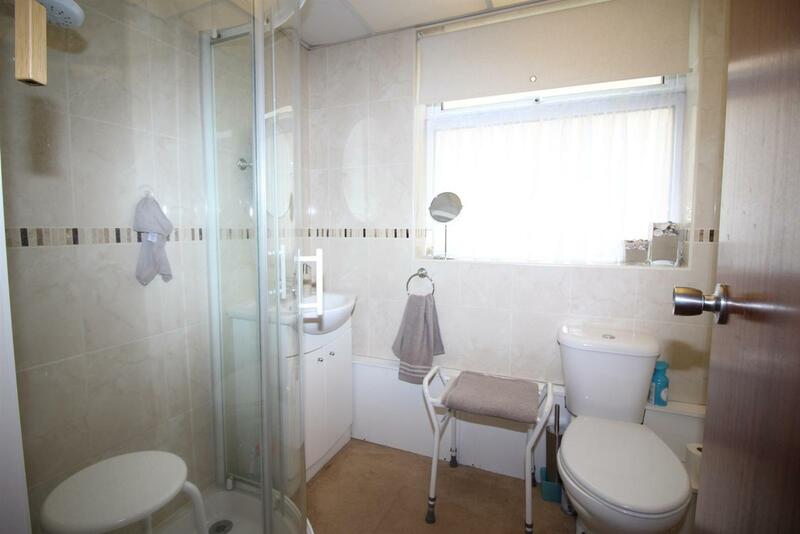 With double glazed frosted widow to side, low level wc,, wash hand basin into vanity unit, shower, single, carpet. 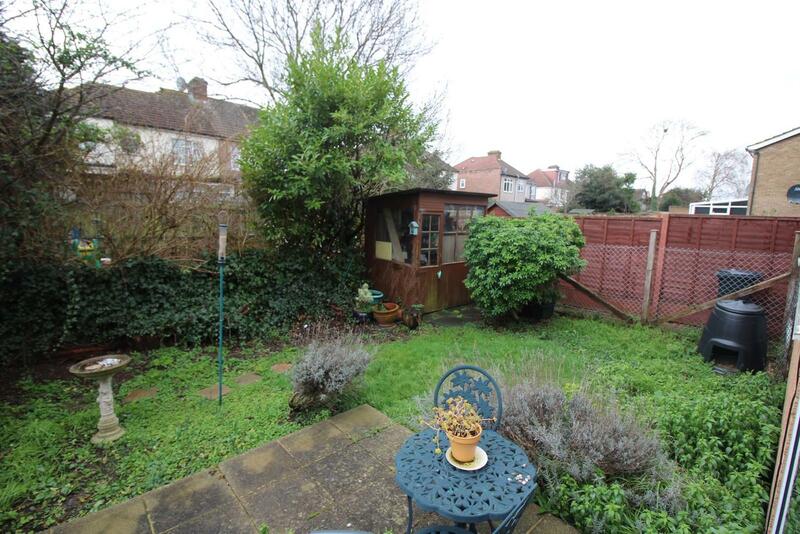 With lawn, side access, shed.